"Thank you Topper, I can kill again!"  A Halo 5 Bermuda Company. Made in Bermuda by Bermudians. Scanned quickly and painlessly! Very cool indeed. Did this before the game started. Watch for your gamertag on the player screen to confirm. 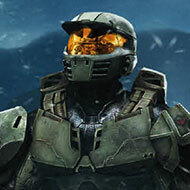 Stats on Halo Waypoint were posted almost immediately. Well done, 343! !